Cupuacu butter, also known as Theobroma grandiflorum, comes from a tropical rainforest tree. 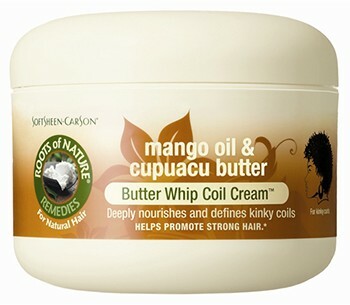 This butter has extremely intense moisturizing benefits that can help maintain healthy curls. With the colder months coming up, this is a great butter that can be added to your regimen, especially if you would like to try something new. 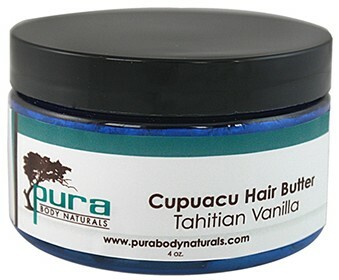 Here at the top 14 hair products with cupuacu butter. 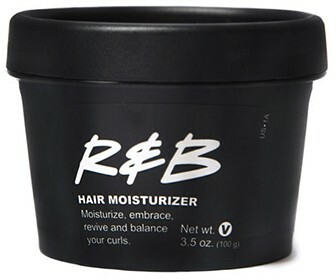 R&B contains cupuacu butter to soften and retain moisture. This moisturizer also contains avocado butter, oatmeal, olive oil, and many other moisturizing ingredients. 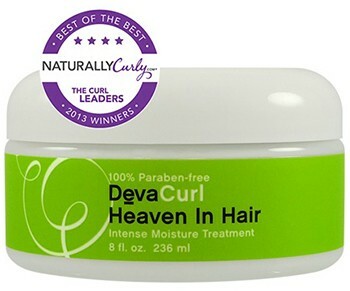 It is a great choice for curlies and the sweet smelling scent will pull you in even more. The seasons are changing, which means that we have to change our regimens. Cold weather can cause the hair to become dry and it can even cause damage to the hair. 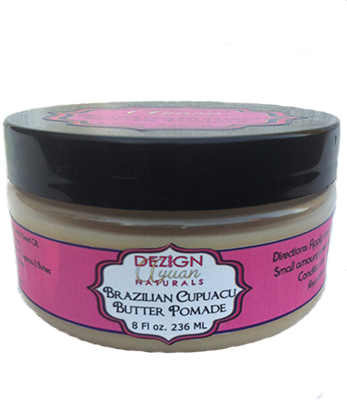 This hair butter contains Brazil nut oil, mango butter, and shea butter. And of course, it contains the moisturizing cupuacu butter. This will leave your hair soft and hydrated. 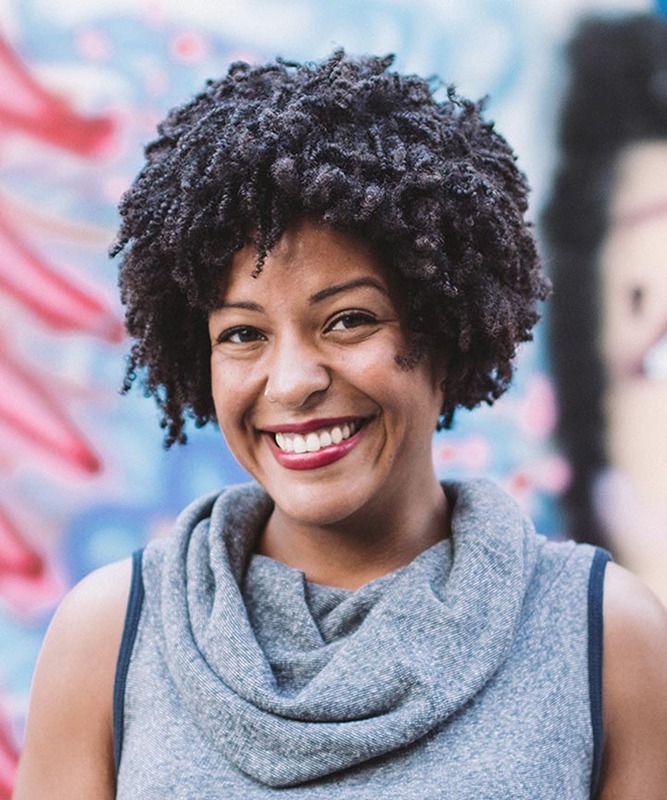 This pomade will help tame frizzy hair and soften your curls at the same time. With additional ingredients such as coconut oil and castor oil, your hair will thank you for the T.L.C. A little product goes a long way, which means that this will last long in your collection. This collection is a great option, especially if you like to heat style your hair. This kit will help tame frizzy hair and keep your heat style sleek and long lasting. This kit includes a shampoo, conditioner, and hair mask to use before you plan to use heat to your hair. 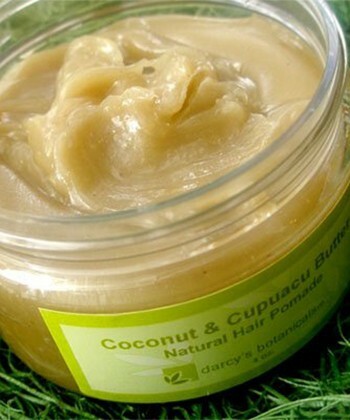 Cupuacu butter will keep your hair moisturized and smooth. 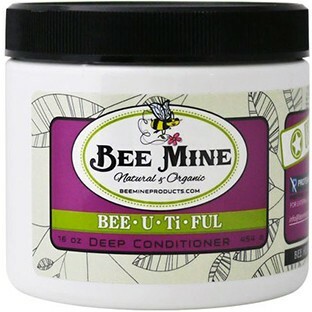 An organic conditioner that contains cupuacu butter, wheat protein, and vitamin E that will help manage and moisturize your hair. This can be used daily and would be a great addition to your regimen. 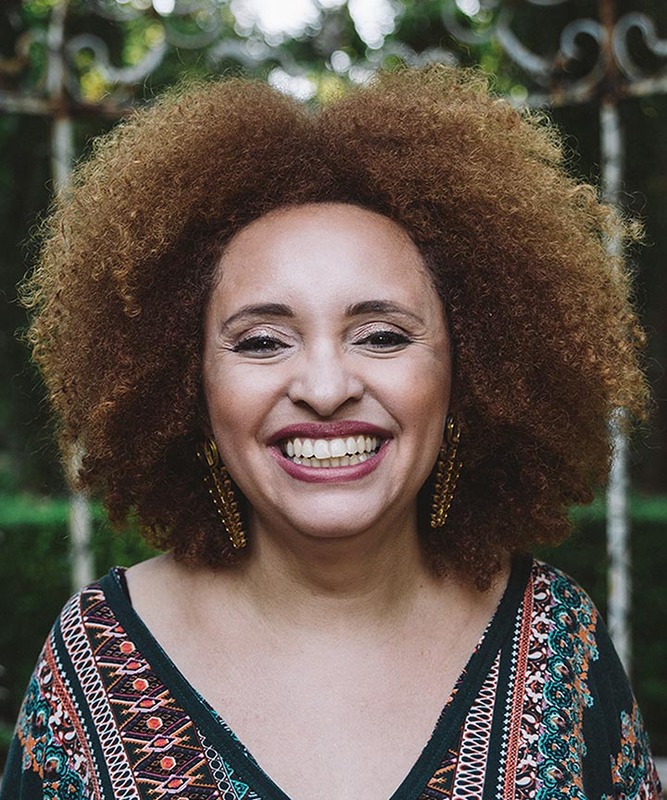 Plant-based proteins and cupuacu butter are included to help strengthen the hair and to treat damage. This product should be applied from the root to tip. 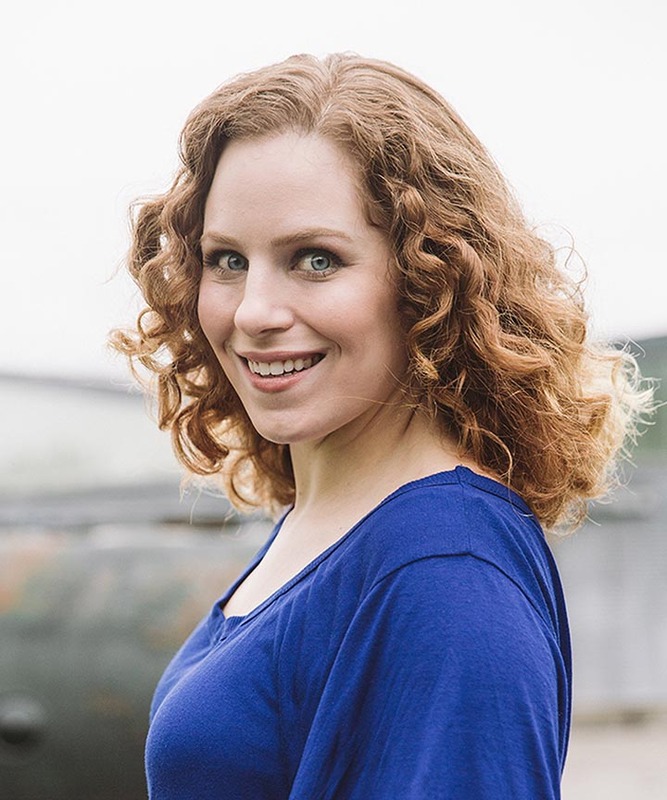 It is a great option for curlies that are on a budget and it is easy to locate at your local drug store. 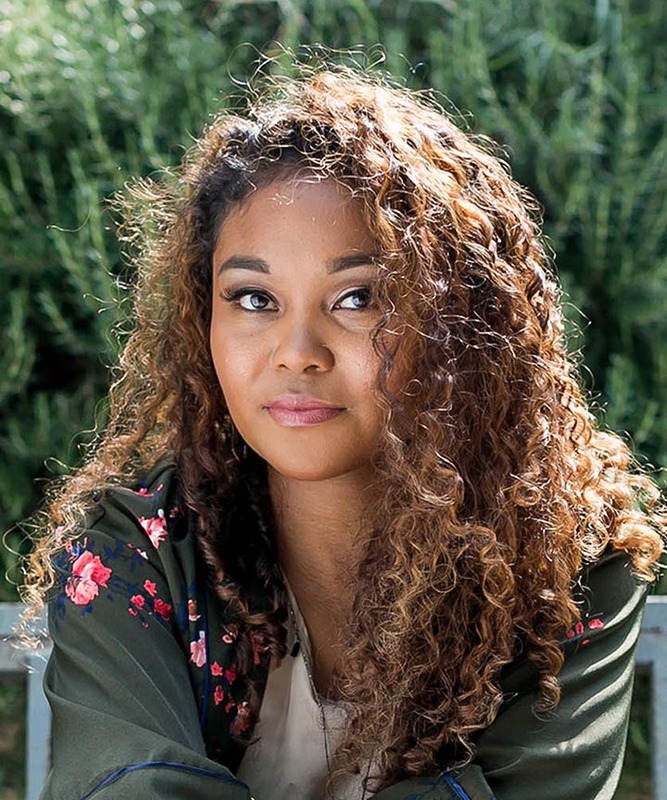 This affordable cream will nourish and moisturize curls. 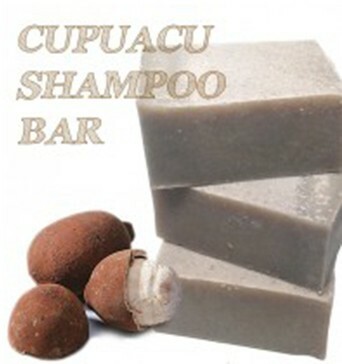 This product does not only contain cupuacu butter, but it also sweet smelling mango oil. 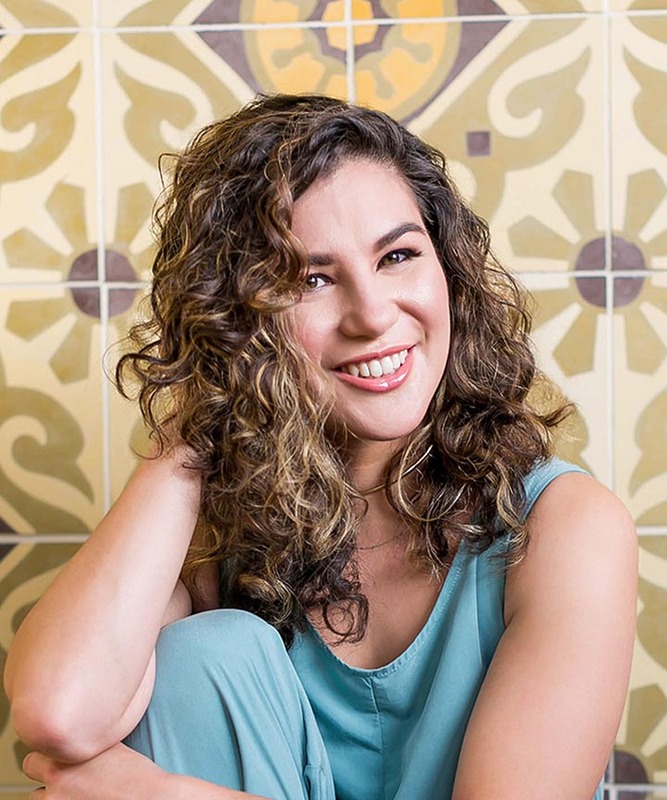 Get ready for shiny and bouncy curls after the use of this cream. This leave-in conditioner will provide moisture and shine. 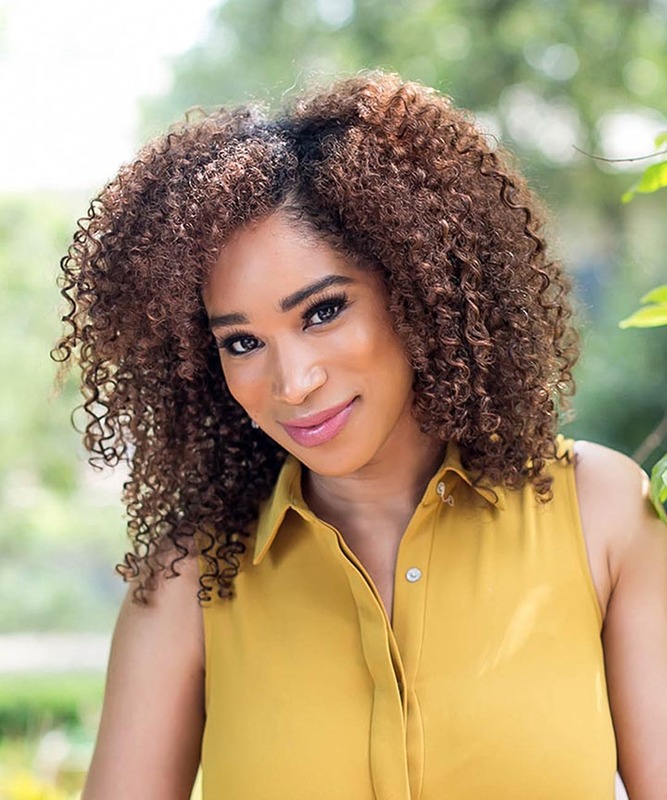 The apricot kernel oil will moisturize curls while the marshmallow and slippery elm extract will help you maintain definition. 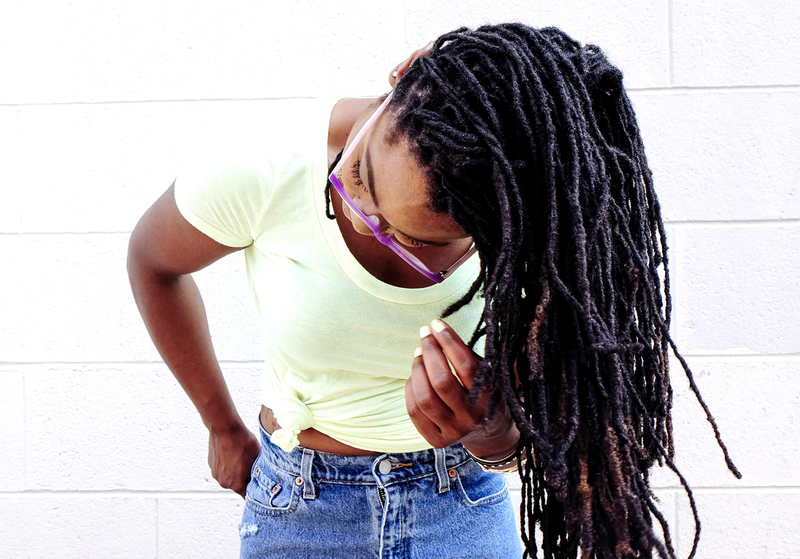 Seal your ends with Dezign Ayuan Naturals Brazil Cupuacu Butter. 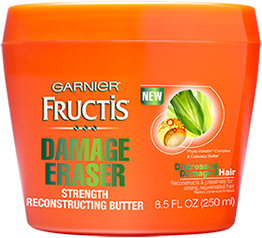 This is a great product to use while you are installing a protective style in your hair. A little goes a long way. A deep conditioner that will provide your hair with intense hydration and repair damage. Jojoba oil is also including to help keep the hair moisturized. This treatment will provide the hair with intense moisture. 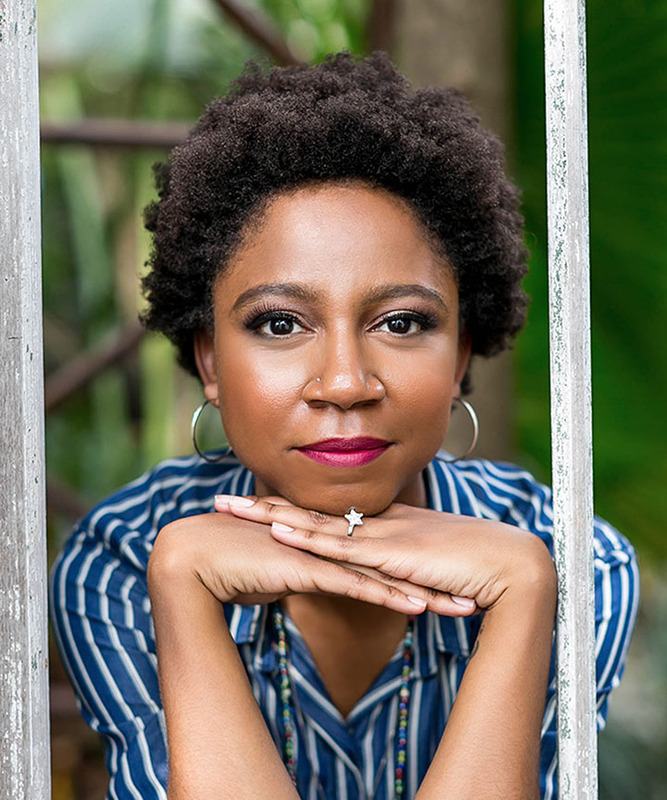 Butters such as cupuacu butter, murumuru seed butter, and coco seed butter are included to deeply moisturize and maintain healthy curls. 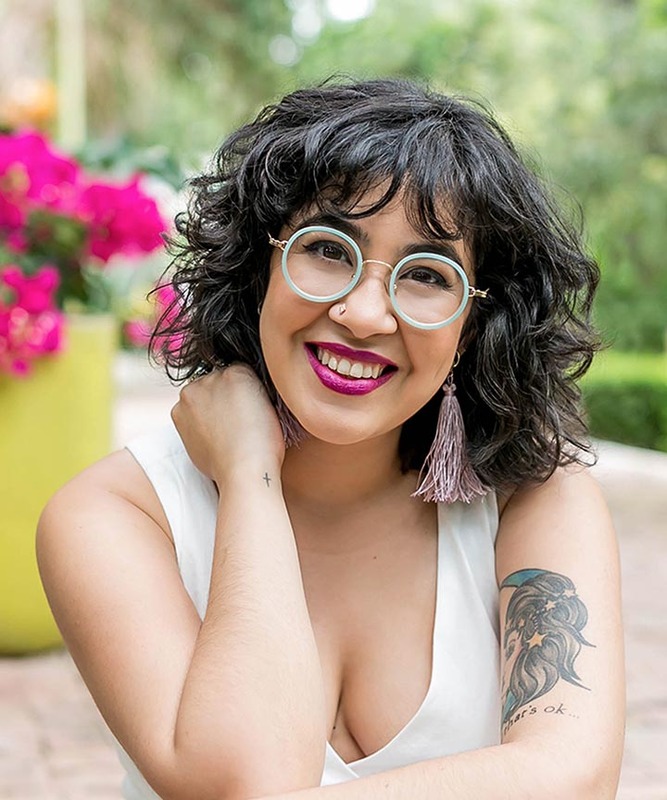 Liquid shampoos are not for you? This shampoo bar will give you the same lather as a liquid shampoo. The cupuacu butter can also help treat skin conditions such as eczema. This shampoo will help moisturize dry hair, which is perfect for the colder months! Cupuacu butter, aloe, and apricot kernel oil are included to control volume. 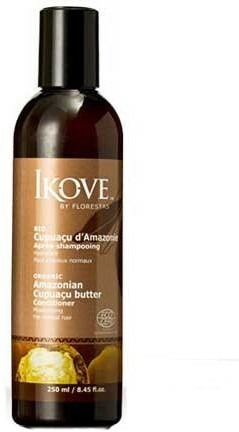 This creamy conditioner includes cupuacu butter to smooth hair and give it moisture. After using this deep conditioner, your hair will be soft, shiny, and bouncy.